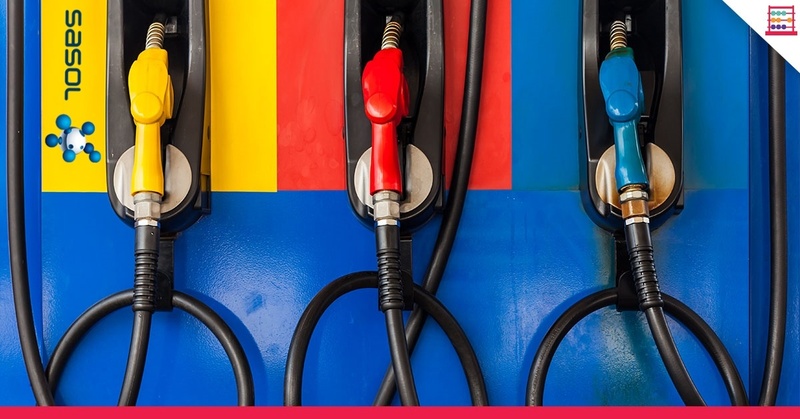 When filling up your car, remember that the basic fuel price is affected by the Mediterranean and Singapore or Mediterranean and Arab Gulf product prices for petrol and diesel. In other words fuel price differentials. A $1/bbl change in the average annual fuel price differential has a R600 million impact on Sasol at an exchange rate of R13,50/$. The price of crude oil fluctuates due to international supply and demand and political issues, such as what is happening in the Middle East. Sasol has exposure to crude oil related raw materials that are used at the Natref refinery. The basic fuel price formula is adjusted monthly to take account of these international trends. Key US dollar revenue drivers make the forward looking position on earnings significantly more bullish than has been the case in the past year. This means that, at least for the time being, Sasol should be well supported at a floor of around R450, my target price for some months. Levels below R450 makes for an interesting new money opportunity but levels closer to R500 need to be treated with some caution, especially if we get partial reversals on oil and chemicals. 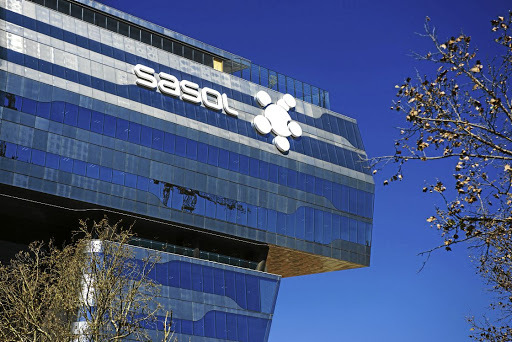 With a gross market cap of over R300 billion, Sasol is a liquid and widely owned stock. It is important to consider that the majority of revenue is US dollar denominated and materially affected by the ZAR/USD rate of exchange rate. Revenue derives from exports, foreign operations, and domestic sales of petroleum and chemical products that are priced on global commodity and benchmark prices in dollars. So, with the petrol price rising by 82 cents per litre as of 6 June, these international drivers are firmly in the frame. A 10c change in the annual average ZAR/USD exchange rate affects Sasol’s operating profit by about R700 million, which is 2%. This excludes the effect of hedging and based on an average oil price of $50/barrel. To mitigate the volatility of rand reported profits and cash flows, in F2017 Sasol entered in to hedges against the rand strengthening versus the dollar. In respect of F2018, Sasol has edged 70% of net US dollar exposure, worth $4 billion. If the rand fell below the hedge floor, a zero-cost collar reduces the impact of a stronger rand on earnings and the balance sheet. A 10c strengthening in the average ZAR/USD exchange rate below the contractual floor increases operating profit by about R400 million in F2018 and if the rand increases above the contractual cap operating profit reduces by a similar amount. Earnings will remain sensitive to these international factors, despite hedging strategies. 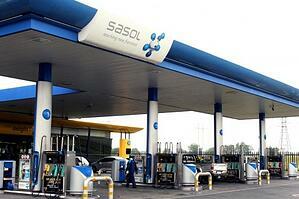 There is only so much Sasol can do financially to try and dampen the ups and downs. I anticipate earnings per share of 3500 cents for the year ended 30 June 2018, much in line with F2017. This is predicated on an oil price of $60/bbl, refining margins of $13,25/bbl, coal at $90/ton, ethylene, propylene, and polyethylene prices in line with F2017, and an exchange rate of R12,60/$. For F2019, I currently have 4000 cents per share, assuming only a slightly higher average oil price than F2018 and the exchange rate also the same. However, analysts typically err on the side of caution when making a forecast due to the variables. Plug in a different assumption and you can get a markedly different result. If I have to take current energy pricing we’d be looking at earnings very much higher than the base case. Brent crude oil is currently $74/bbl, which compares with $49,77/bbl for the 2017 financial year. Whilst oil prices have eased off this past week, Brent is still around 50% higher than in F2017. That makes a big difference, even if the currency today at R12,67/$ is slightly stronger than the R13,61/$ in F2017. If I run the maths, EPS for F2018 at spot (commodity spot prices) rates would be approximately 5800 cents, which is 45% higher than my base case assumption. In F2020, spot EPS is approximately 7500 cents, which is 56% higher than my base case assumption of 4800 cents. Now, the share price behaviour has not proportionately matched this big differential between what the market consensus on earnings is assuming and what spot prices suggest earnings could be, if, and this is crucial, the oil price prevailed for a full financial year. However, Sasol has been moving in tandem with these pricing developments but struggling to break out beyond R500 due to doubts about the sustainability of crude oil much beyond $75/bbl. In fact we have already seen Saudi Arabia reassert its desire to see a more balanced oil market whilst fracking producers in the US are substantially more profitable at current levels, also raising supply. I maintain fair value and target price of up to R450.